Ministry of Tech offers a range of technology products aimed at ministry organisations who want to better use their audio, video and network communications systems. 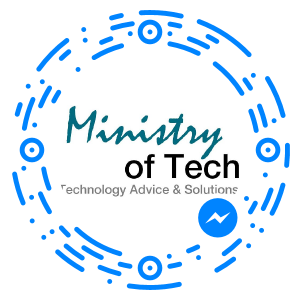 Ministry of Tech is not an online seller, instead we are experienced in using the products that we sell, and can help your ministry use them too. 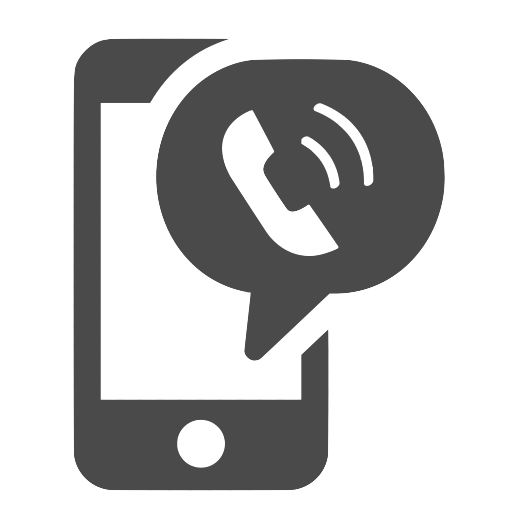 We have access to a large range of Audio and Video products, Networking products like WiFi, and VoIP and most importantly we know how to integrate them all. We can help you install your new equipment and provide training on how to use it. Our prices are competitive and the product range carefully selected to suit your needs, not compromising on quality, but maximising benefit and application. At Ministry of Tech, we use quality brands such as Shure and ElectroVoice Radio Microphones, ElectroVoice Speakers and Behringer Digital Mixers. We use BlackMagic Video production equipment and Optoma Data Projectors. In the Communications arena we use the Ubiquiti WiFi access points and routers and Yealink phones on Asterisk or Epygi VoIP phone systems. These are all complimented by a huge range of brands that support your complete Audio Visual and Network Communication Needs.